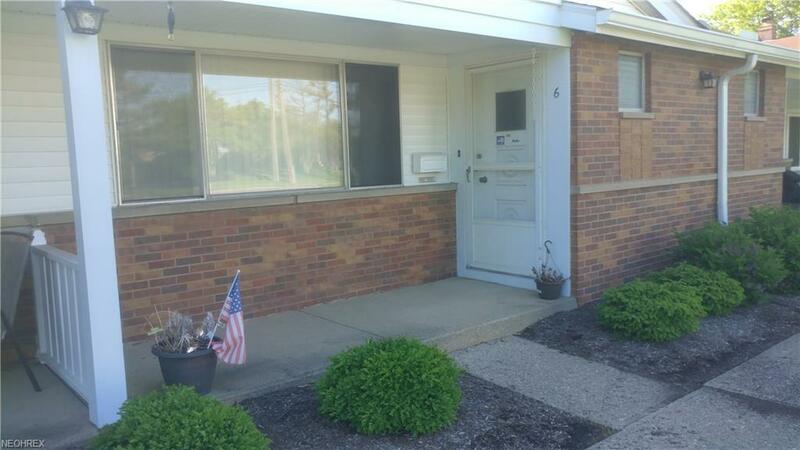 Affordable living in North Olmsted. 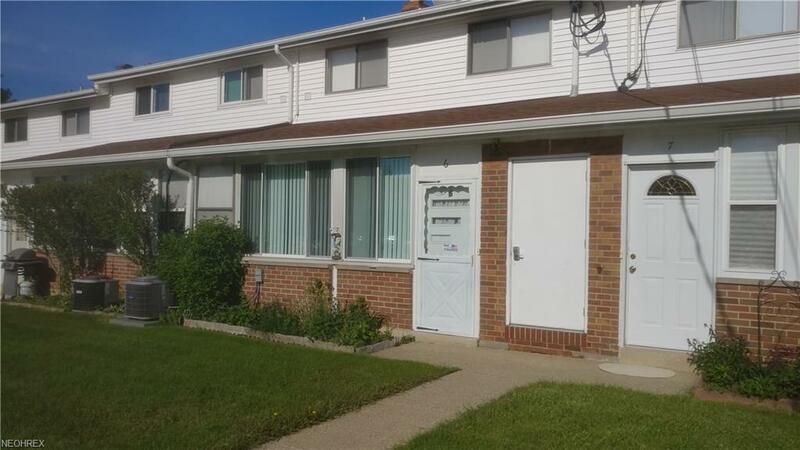 Beautifully kept 2 bedroom condo unit in great location. 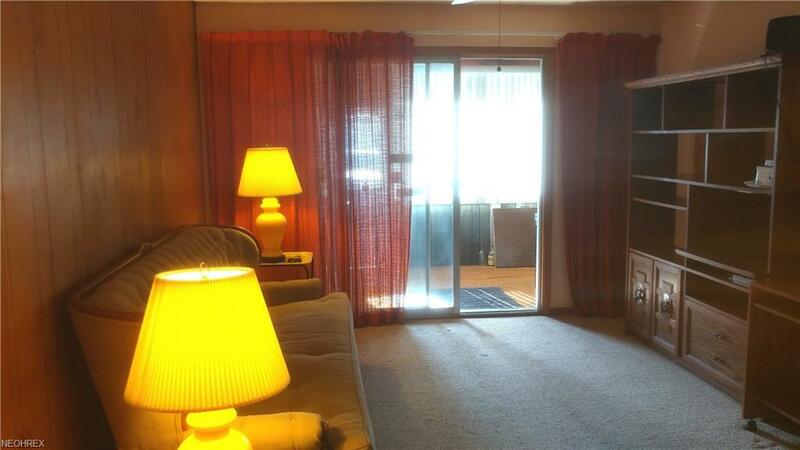 Spacious bedrooms, master bedroom has large walk-in closet with an additional closet behind it. Huge pantry beneath stairs. Private laundry room, enclosed porch can be Sunroom. Lots of Space. Maintenance Fee covers gas heat, and water. Garage space available with an increased maintenance fee, right near Great Northern Mall. 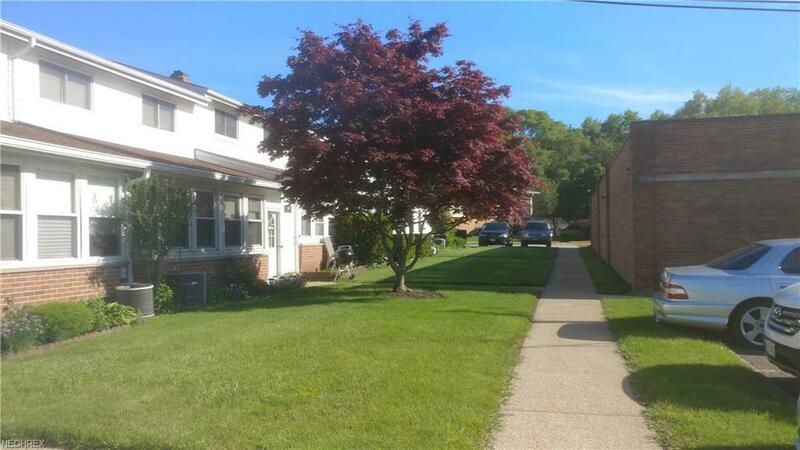 Also close to shopping, dining, bus route, parks and highways. Seller will provide a $3000 allowance for cosmetic updates.